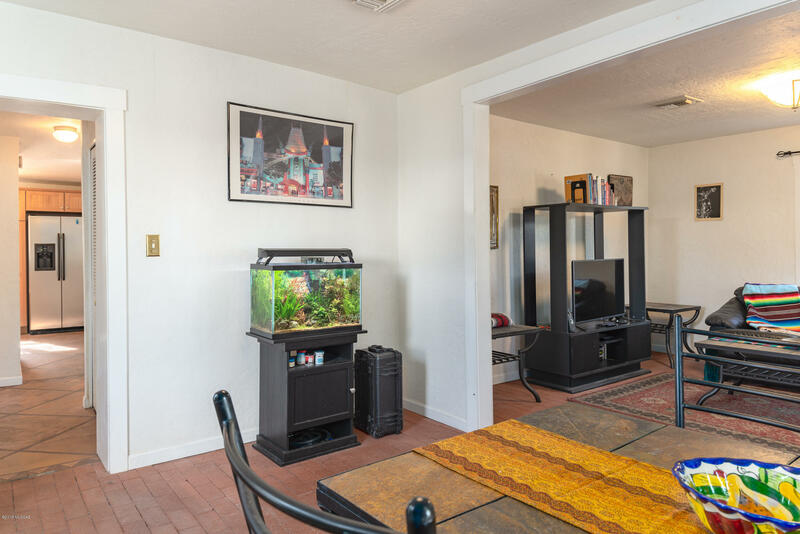 Welcome to downtown living at its best! 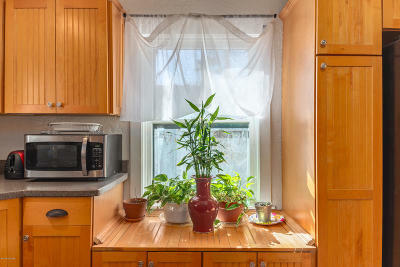 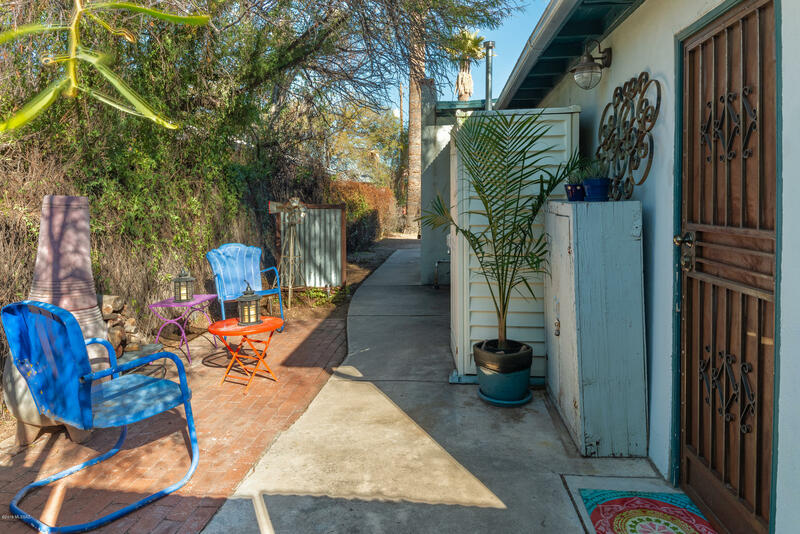 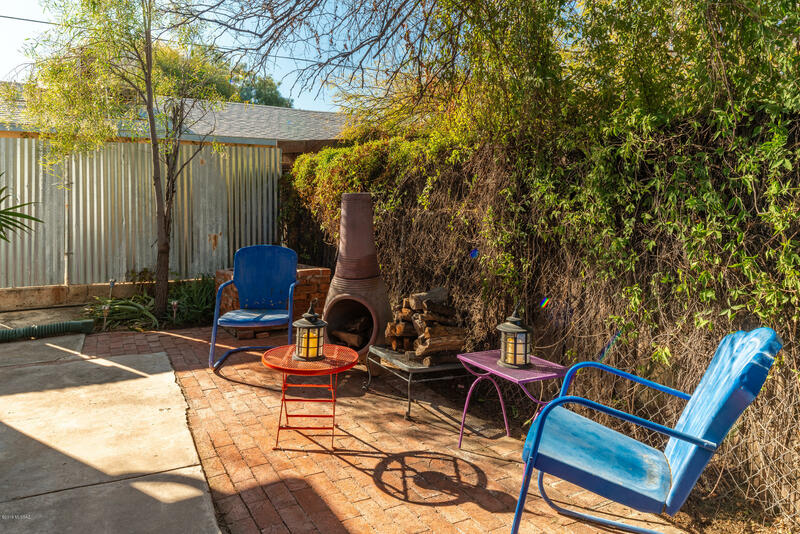 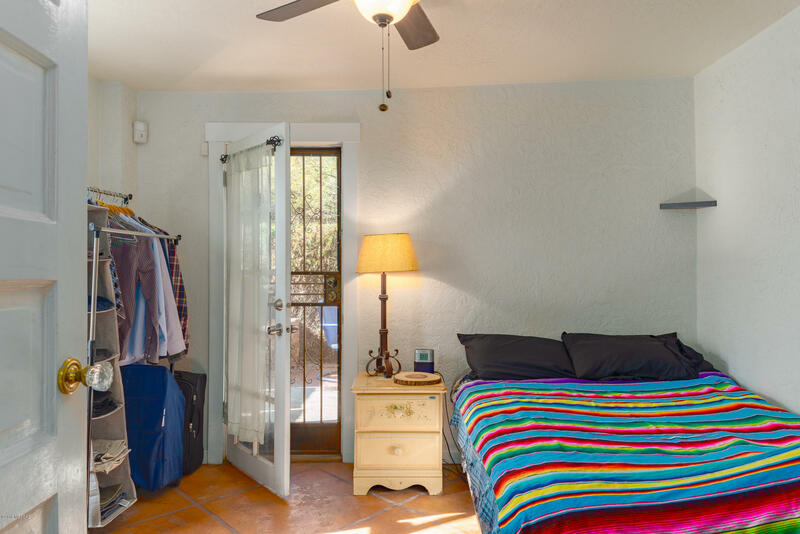 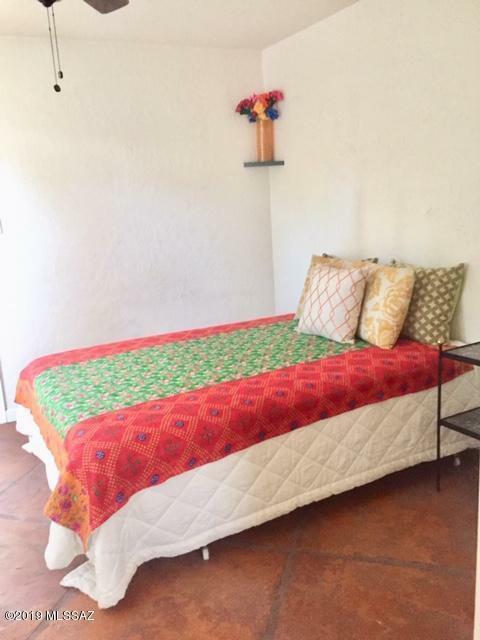 Charming home in Historic Barrio Viejo Neighborhood. 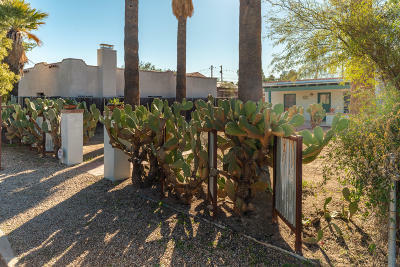 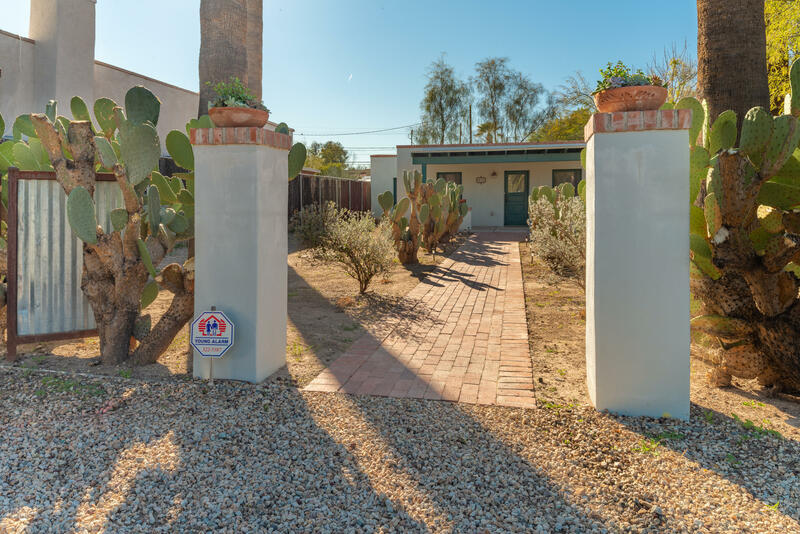 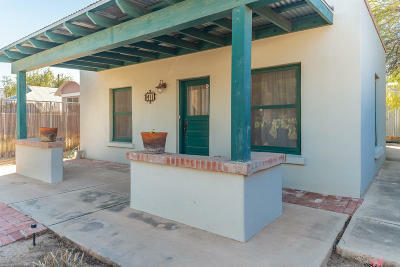 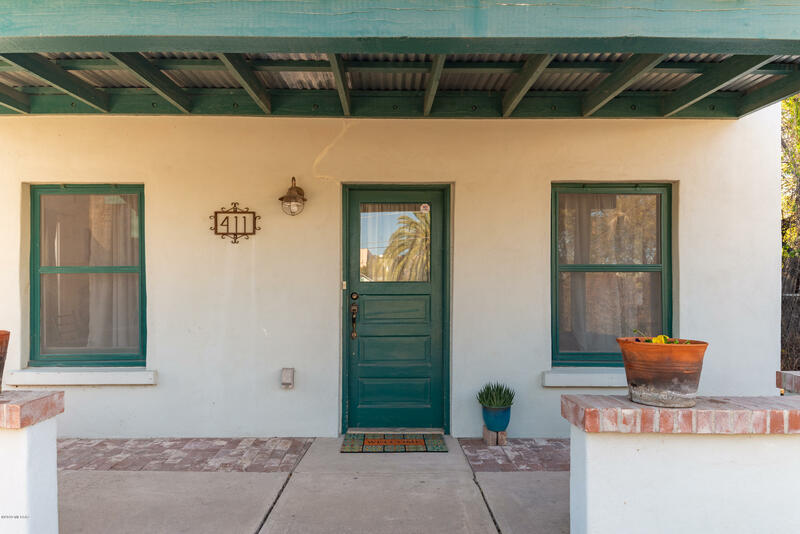 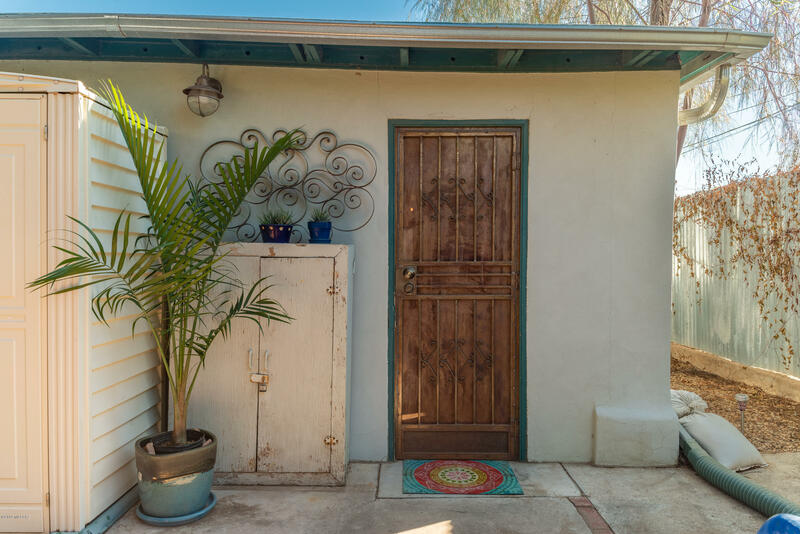 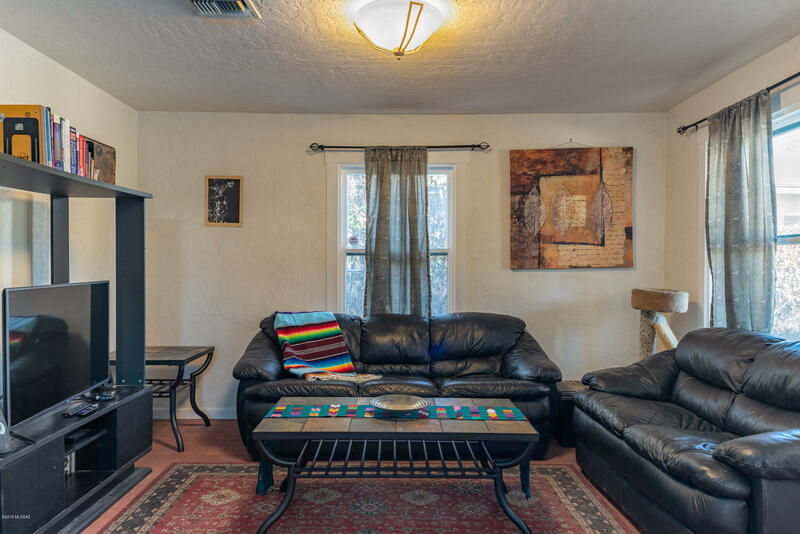 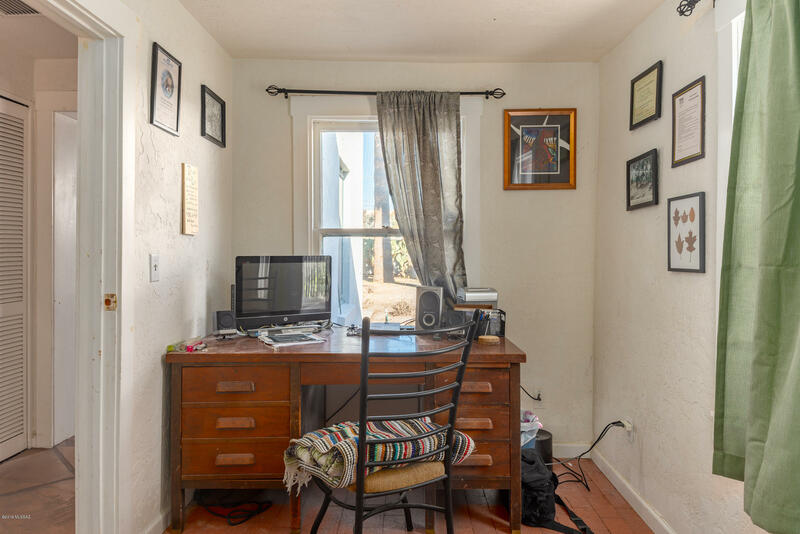 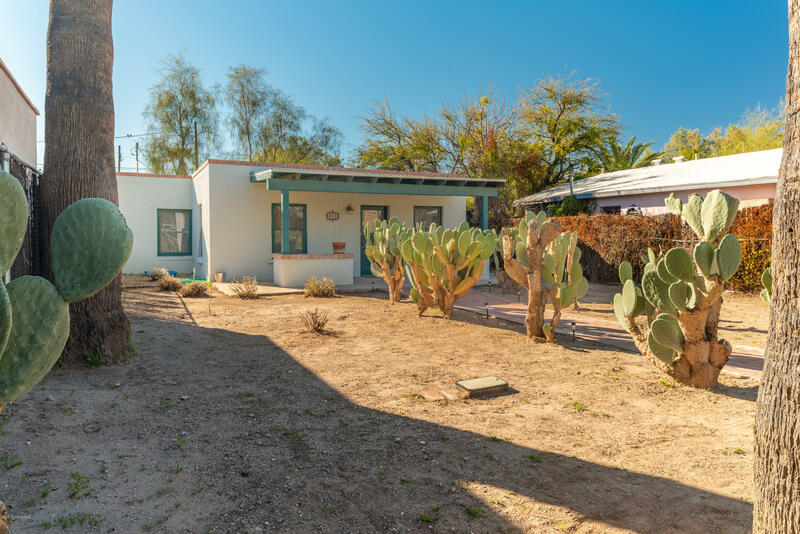 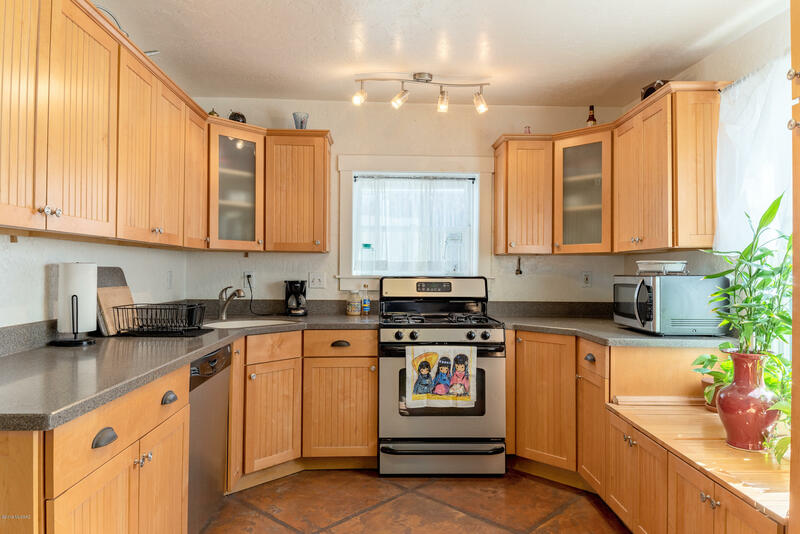 Built in 1935, this 2 BR mud adobe home features extra large remodeled kitchen and bathroom. 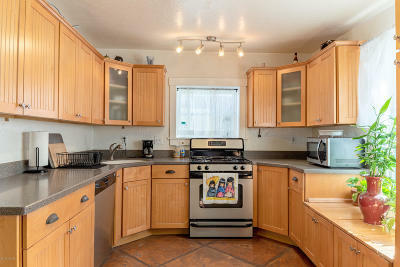 The open kitchen offers custom wood cabinets with soft close pullouts, stainless appliances and Corian countertops. 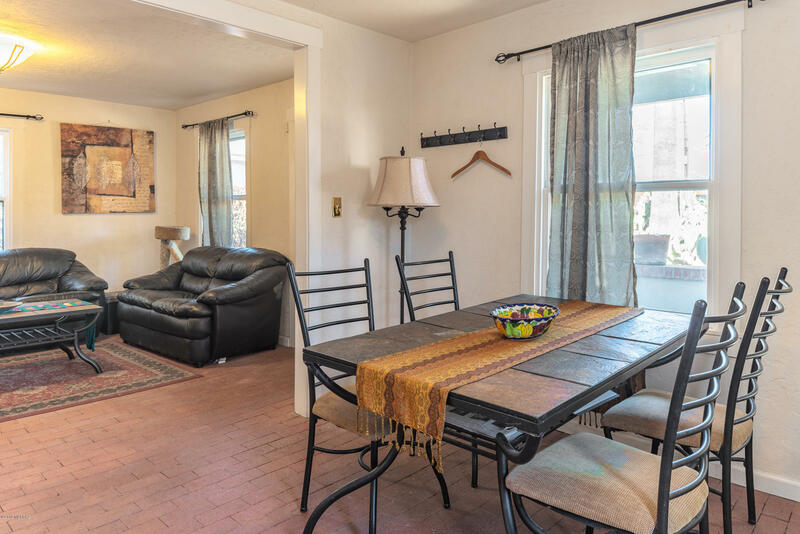 Custom scored concrete and brick floors throughout. 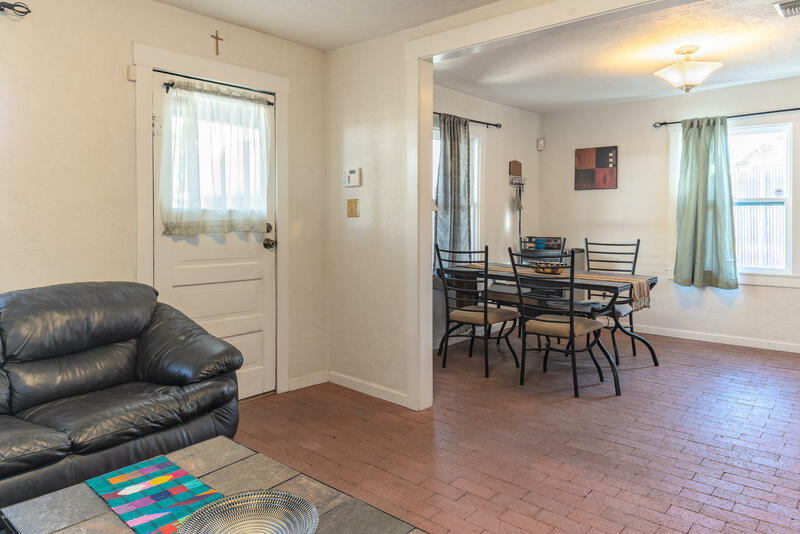 Great floor plan, will not disappoint. 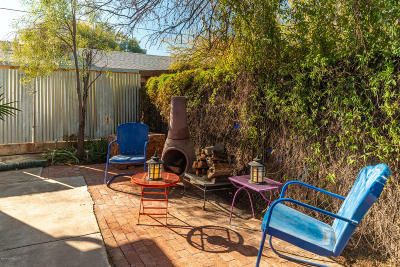 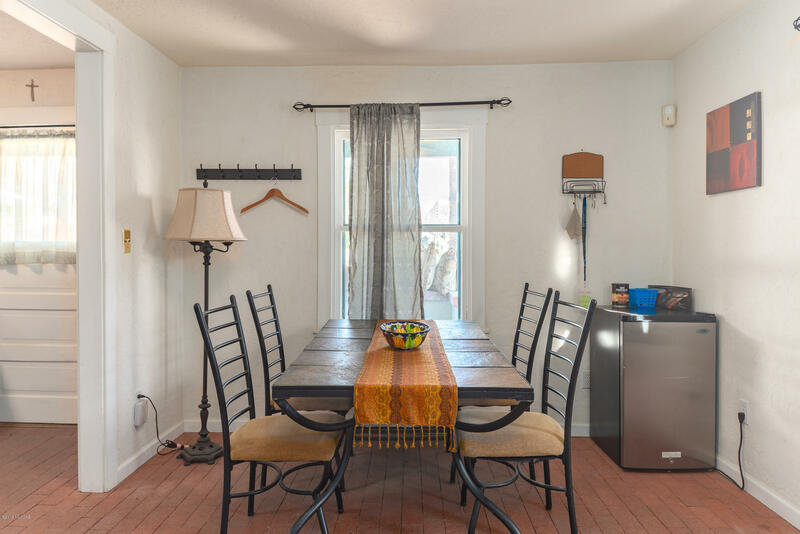 Walking distance to TCC, MOCA, Cushing St. Bar, El Minuto, and more.